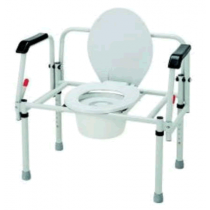 Commodes are designed for people who cannot feasibly get to the toilet every time. 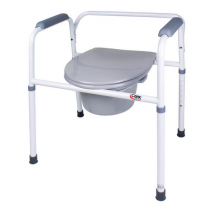 Bedside commodes are ideal for those who are confined to a bed during the day, or for nigh-time use with individuals who are more mobile. 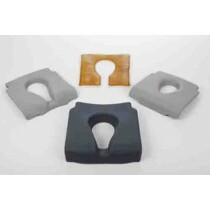 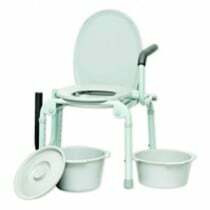 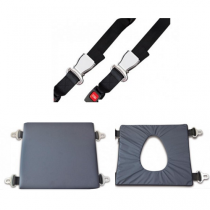 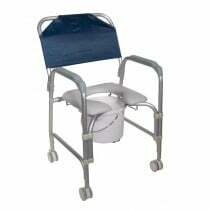 Medical commodes have a few different features that make toileting easier. 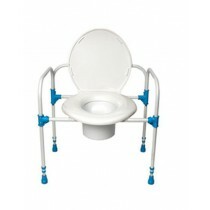 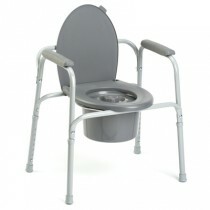 For example, you can choose a bedside commode with drop-arms to make transferring into and out of the commode easier. 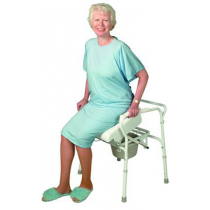 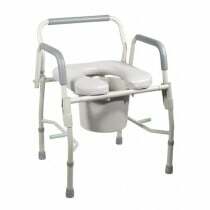 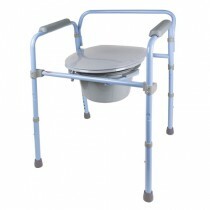 You can choose a medical commode chair that folds flat to save space in a bedroom or facility. 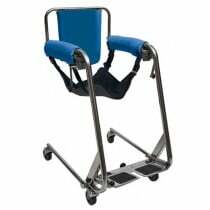 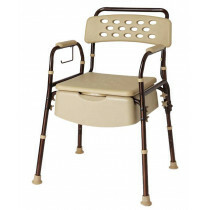 Folding commodes are also convenient for travel. 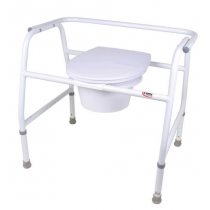 For heavier individuals, see our selection of bariatric commodes. 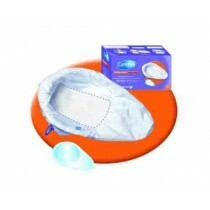 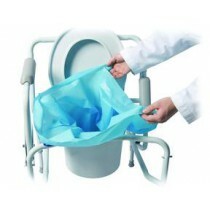 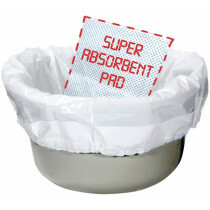 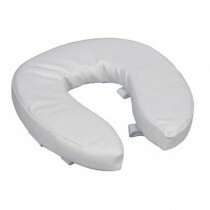 We also offer commode accessories, such as Commode Liners and buckets. 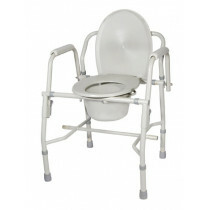 See our entire selection of commode chairs below!